Goku and Vegeta face off at last and both are determined to emerge victorious in this epic fight. 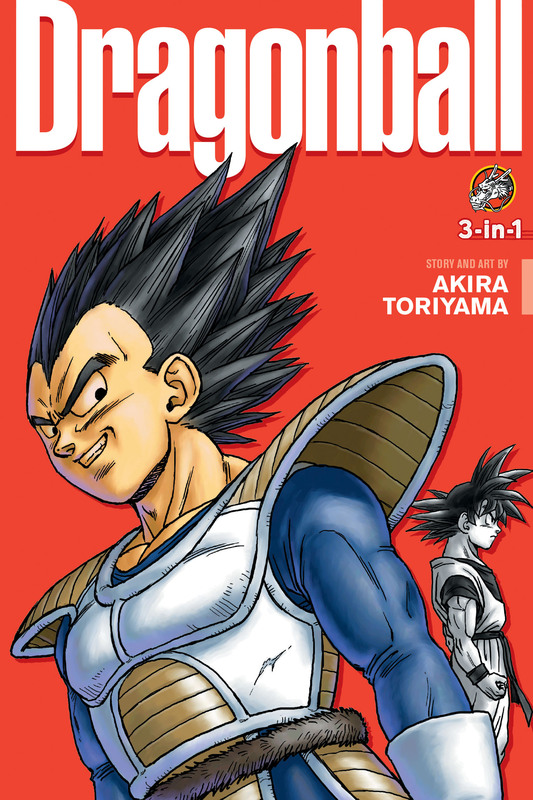 And if battling the ruthless Vegeta weren't enough, Son Goku and friends must obtain the wish-granting Dragon Balls in order to resurrect their fallen allies! Their search will take them all the way to the planet Namek, where evil Freeza and his minions are slaughtering the Namekians to fulfill Freeza's wish for immortality.